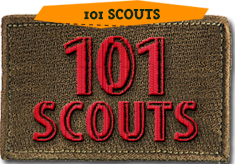 Units are encouraged to send their non-participating scouts to register as spectators. A fee of $4.00/- per pax applies too. Participation points will be awarded under Area Events Participation for Frank Copper Sands Award. Kindly register the participants through Membership Service Database System (MSDS) and to indicate the cluster you are in at the remarks column. The deadline for the registration is on 13th February 2017. Please note that there will be no re-opening of registration after the deadline. 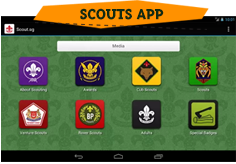 Please fill in the participation form below and email them to waqiu.osprey@gmail.com & vijaya@scout.org.sg.